View More In Ceremony Supplies. Celebrate your union with your fiancée through this flower girl basket from the Love Knot Collection. 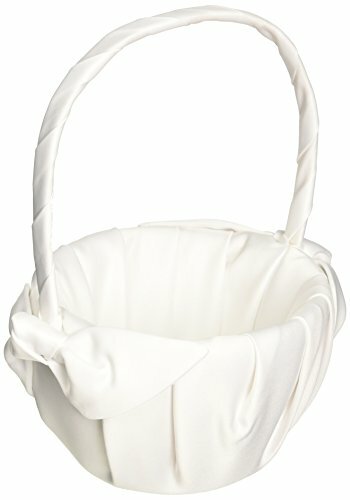 The basket features two white matte satin ribbons fashioned into dramatic knots. Available in white or ivory. A beautiful and memorable wedding can start from the smallest detail or idea, which then turns into a mood or theme that represents you. Our collections make your wedding come alive with coordinating accessories to enhance any wedding. 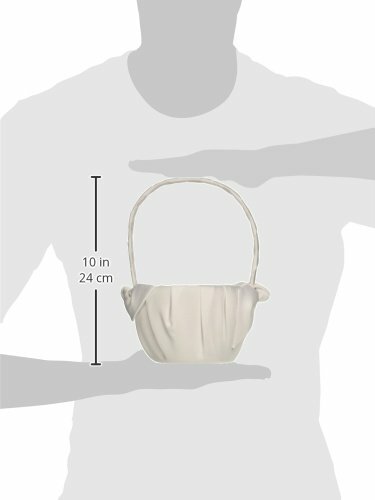 If you have any questions about this product by Beverly Clark, contact us by completing and submitting the form below. If you are looking for a specif part number, please include it with your message.